Call 718-808-9295 or stop by our NY area showroom! 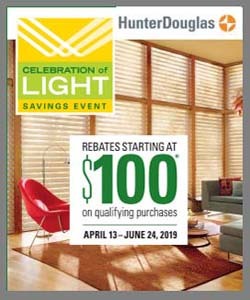 You are here: Home / Window Treatments / How to select the right window blinds? How to select the right window blinds? 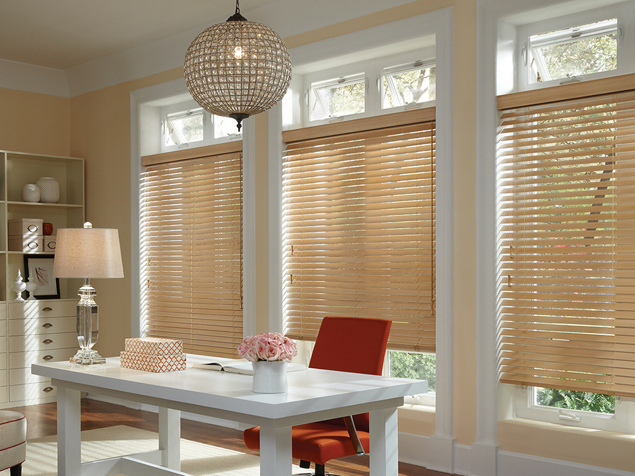 Window blinds come in various types, sizes, colors and styles. And this perhaps comes across as the prime reason why different factors are taken into consideration to choose these for both residential as well as commercial window treatments. From your room’s color scheme to how much sunlight it gets suffused with, each and every point contributes to the decision-making process when it comes to choosing the right window blinds. Do you want to control sunlight and exterior brightness? Is your main purpose of getting one is to decorate your place? You should know whether you wish to keep your room partially dull or want to make it go complete blackout like that of a theatre. Since each type of blind has its own feature, make sure you take all these little factors into consideration while buying it so that you do not end up wasting your money on the wrong kind. Price is another major element that you will have to look upon while choosing your blinds. For this, you need to first determine a budget so that you know what your spending capacity is that the time of purchasing. Carving a budget helps you in being within your limit keeps you from moving out of your line. If you have pets or little kids in your house, then blinds should be bought keeping in mind their safety. Try going for less edgy window treatments which are shorter in terms of length so that they do not get hurt while moving around or crawling on the floor. 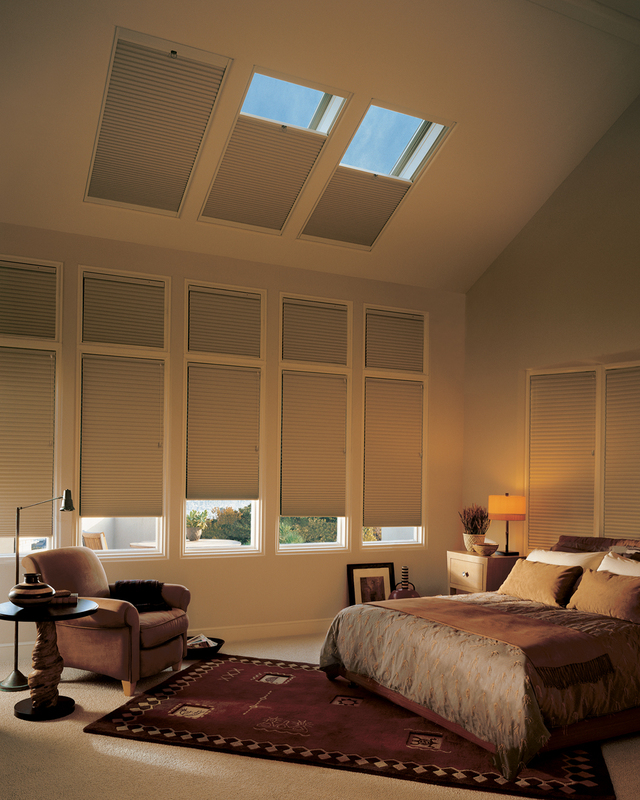 Do you wish to switch to blinds from traditional curtain styles? 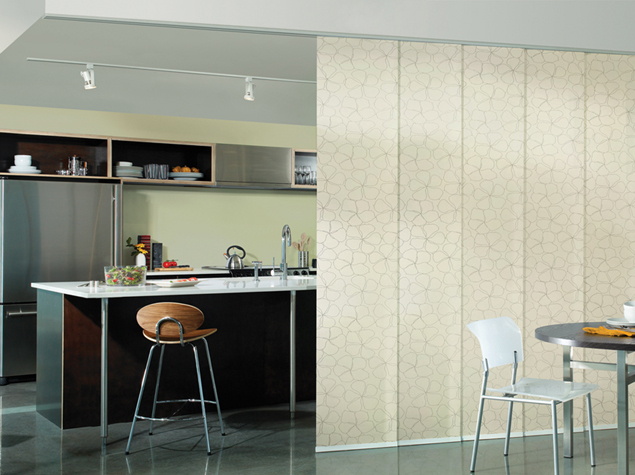 Get in touch with us at FBrugs to purchase cost-effective and stylish window treatments. Browse our website today to know what we have in stock. Or house makeover service is the best in town, from flooring to walls and ceiling, each and everything that we provide to you is high end in quality and ideal in appearance. For more information and details, call us up or simply pitch in a mail. We wish to hear from you soon. Contact us to learn more or to schedule a free in-home design consultation today! We know that the prosperity of the community is important to you and are grateful for your generosity... Your commitment and kindness motivates us as well. 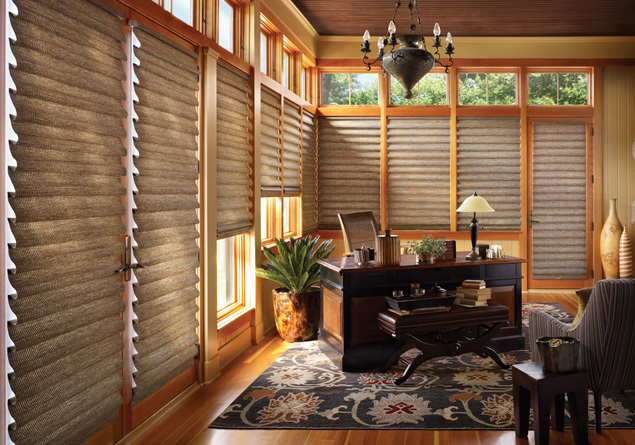 Top benefits of motorized window treatments! Since 1991, we've been proudly serving the greater New York City and Westchester County areas, including Manhattan, the Bronx, Queens, Staten Island, Brooklyn, Pelham Manor, New Rochelle, Larchmont, Mamaroneck Rye, Harrison Yonkers, Bronxville, Scarsdale, Eastchester, Tuckahoe, and White Plains NY.